Jesse is a graduate from Union College with a dual degree in Computer Science and Economics. 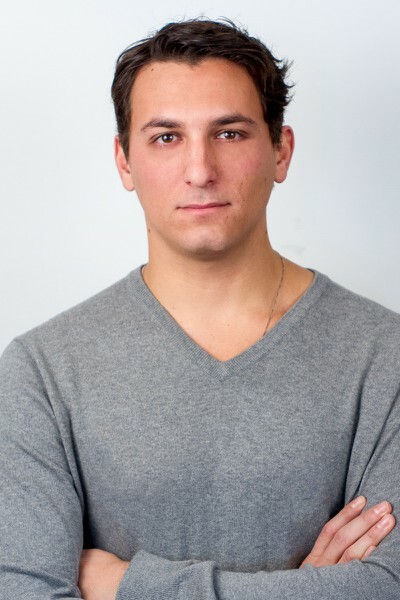 Jesse began his career in the music industry at ID&T North America where he spent two months as the managing director of marketing for TomorrowWorld and then as the managing director of Cashless payments at SFX Entertainment; conducting research into the future of visitor event identification. In the beginning of 2015, Jesse joined ConsenSys and started working on Ujo Music. Jesse has spoken at conferences and events around the world is also a co-creator of Ethereal as he understands the importance of bridging the digital/physical boundaries and providing meaningful experiences.